"Kennesaw State University Men's Ensemble, Chorale, and Chamber Singers" by Sherri N. Barrett, Edward Eanes et al. 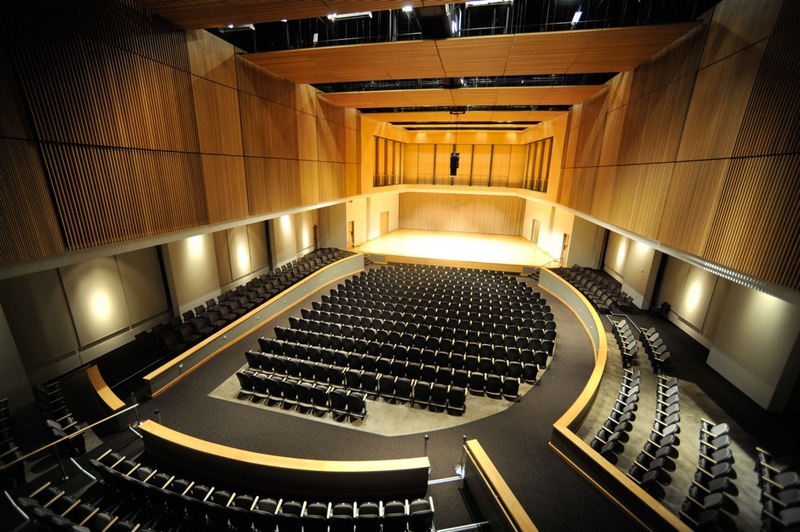 Kennesaw State University Men's Ensemble, Chorale, and Chamber Singers, "Sacred Music of Fauré and Mozart"
This KSU School of Music performance by the KSU Men's Ensemble, Chorale, and Chamber Singers led by Director of Choral Activities, Dr. Leslie Blackwell, features Gabriel Fauré's "Requiem" and Mozart's "Vesperae solennes de confessore" (K. 339) with guest organist Brian Parks. Barrett, Sherri N.; Eanes, Edward; Parks, Brian; Witt, Heather; Kamurara, Grace; Sommer, Grace; Grove, Debra; Greifinger, Jacob; Lindsey, Doug; and Bowers, Chris, "Kennesaw State University Men's Ensemble, Chorale, and Chamber Singers, "Sacred Music of Fauré and Mozart"" (2018). School of Music Concert Programs. 1106.